Boost, Booze, and BBQ is about the finest things in life. Fast cars, great drinks, and delicious bbq! 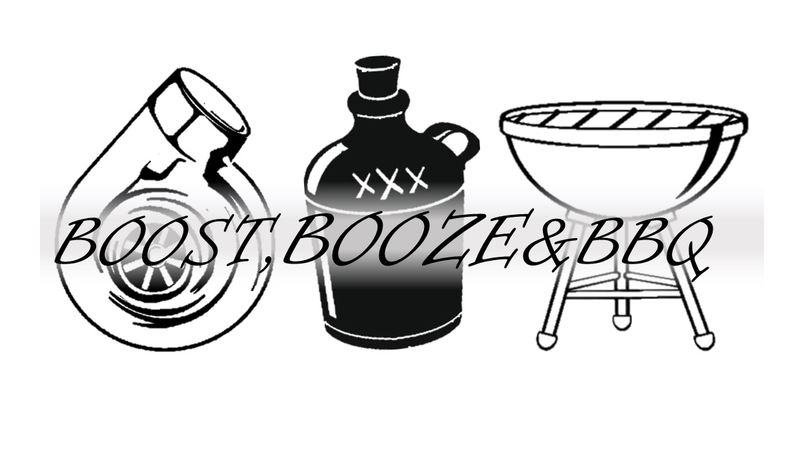 New episodes every Wednesday at 3pm, available anywhere you listen, and on BoostBoozeBBQ.com!